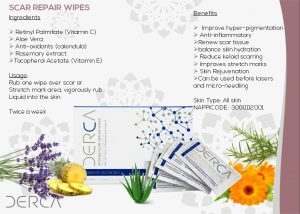 Step 2: Rub the wipe vigorously over the are to be treated, skin must be clean. 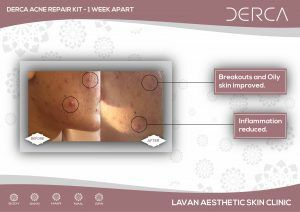 Step 3: If the skin has open wound then only gently pad the wipe over the area. 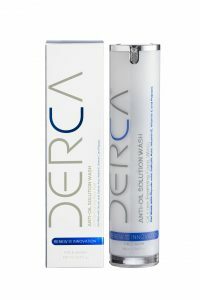 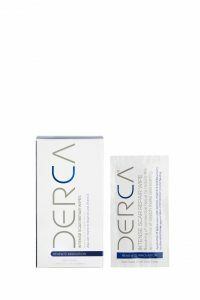 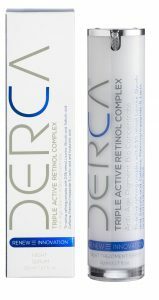 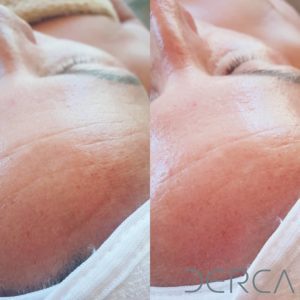 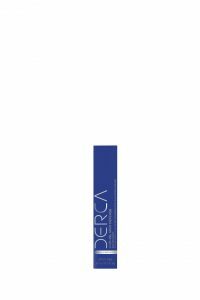 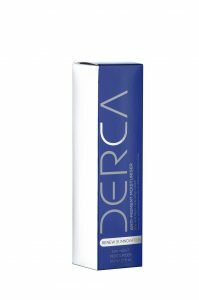 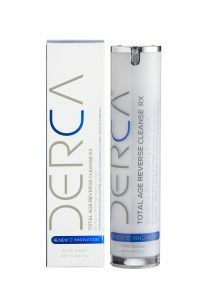 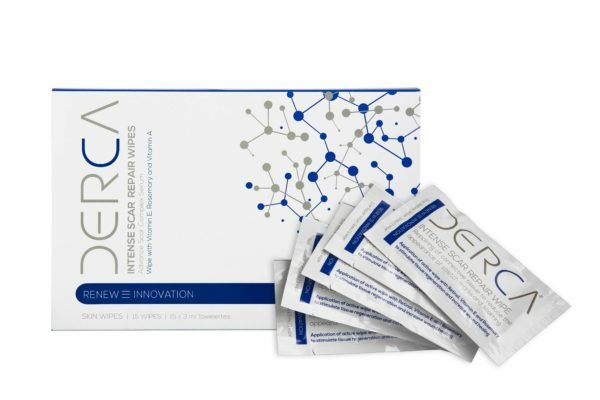 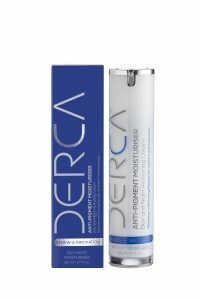 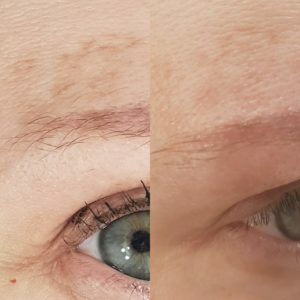 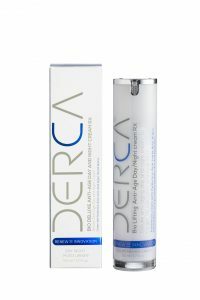 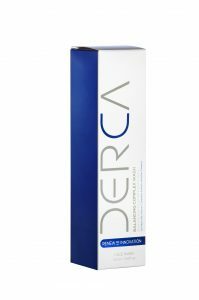 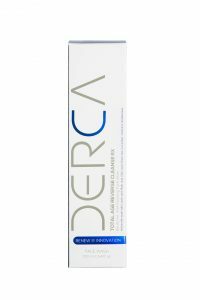 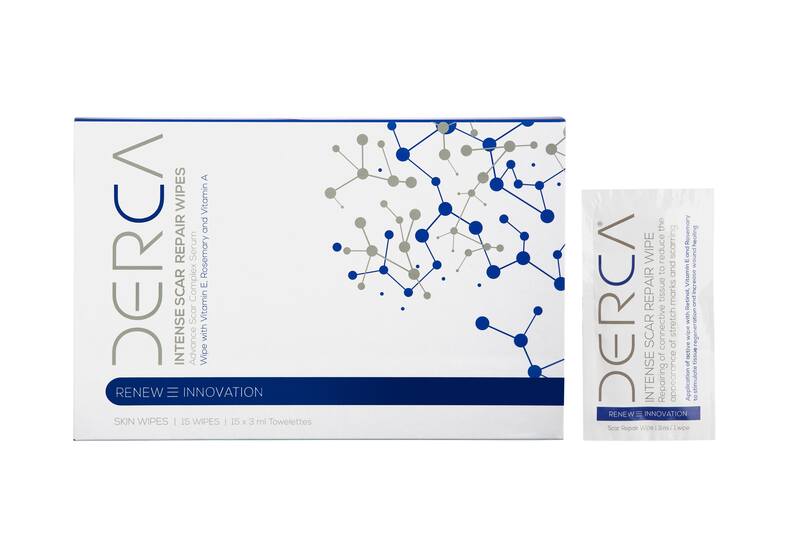 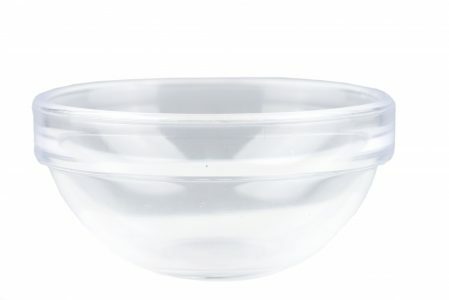 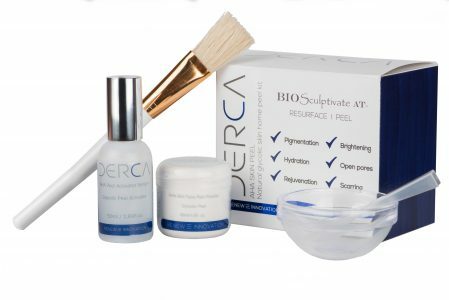 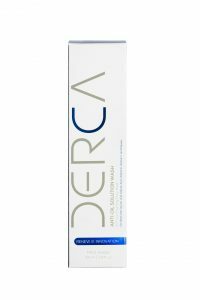 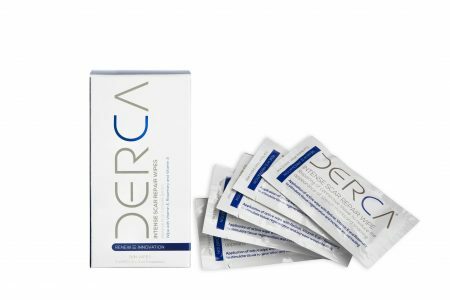 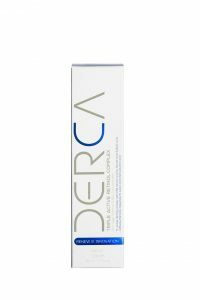 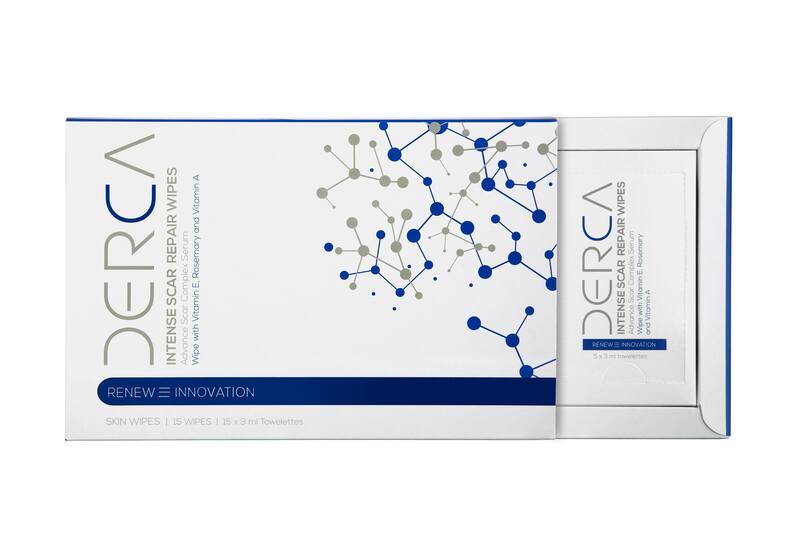 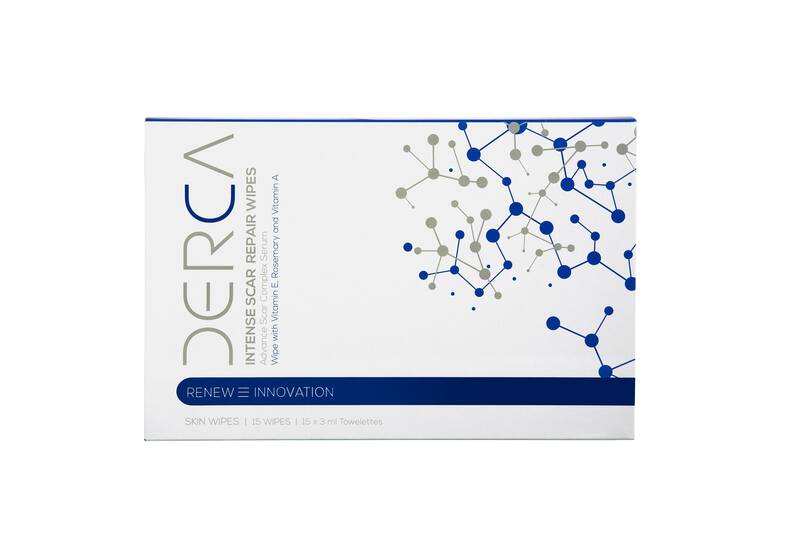 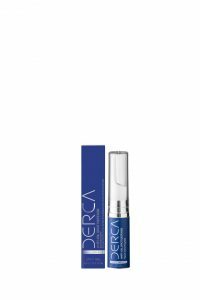 Continue skin regime with Derca Balancing Complex Wash ad Derca Pro SPF30 Sunscreen Cream.